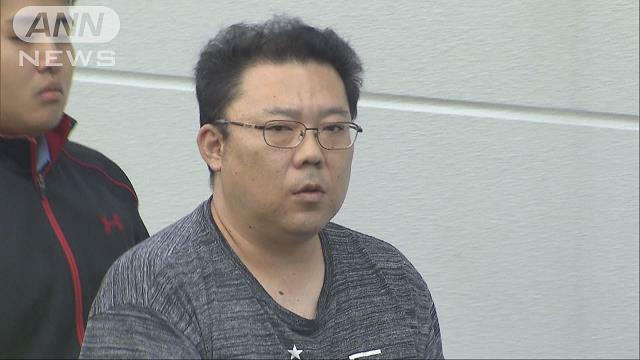 TOKYO (TR) – Tokyo Metropolitan Police have arrested a male employee at an IT company over the alleged molestation of a man whom he claims he thought was a woman, reports TBS News (Aug. 14). 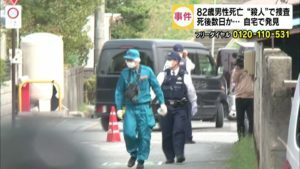 In April, Kenichi Saito, 48, is alleged to have forcibly kissed the man, aged in his 20s, and fondled his chest on a road in Taito Ward. Police have accused Saito of the indecent assault. “Based on clothes and appearance, I thought he was a woman,” the suspect was quoted by police in admitting to the allegations. 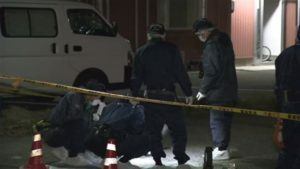 According to police, Saito was intoxicated at the time of the incident, which took place as he returned home. Saito surfaced as a person of interest for police after an examination of security camera footage.